Getting good grades in your exams is very essential. If you can maintain a good academic record consistently, it will surely make an impact when you apply for a job later on. To achieve that, you need to study well. Students have to face a lot of pressure in their college life. While on one side you will have the pressure of tackling your own needs and aspirations, simultaneously you will have to face peer pressure as well. 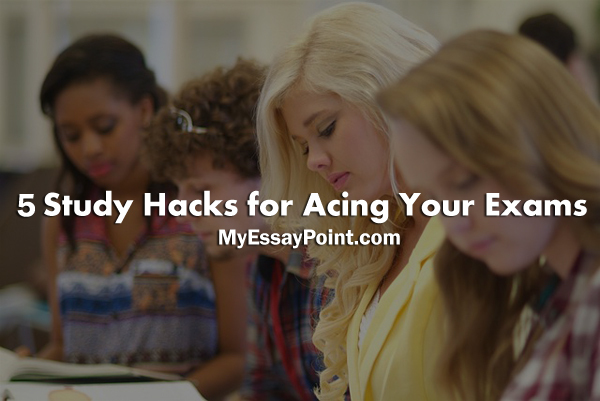 In the face of all of this here are few tips for you so that you can easily ace your exams and come out with flying colors! When the clock is ticking fast and the pages never seem to end, the only option that you have is to mug it up. Do not plan on cramming your entire text then you will never be able to finish one chapter, let alone the entire syllabus. Select portions that are important and simply cram them up. Make sure that there are no loop holes and you know all the important points by heart. This really helps if you want to score good in your exams. 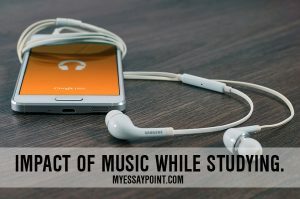 Also read: What music you should listen to while studying? Studying requires a lot of concentration. There will be plenty of alluring temptations all around, especially when you lead a dorm life, but you must learn to keep these temptations at bay. Concentrate on your studies solely and you will soon see that you are blissfully engaged in an activity that will prove to extremely beneficial for you. Jotting down points always helps if you want to remember them. Place a white board in front of your desk or your room and keep on jotting points on them. In this way whenever you step into your room the points will be hovering right before your eyes. This is always a huge help when you have to memorize some important points. Avoid cramming up without understanding the study material. Understand the material properly and try and think about it as much as possible. If it is something that interests you then you will see that automatically you will be thinking about it and this helps in comprehending the topic more. The fifth and one of the most effective ways of acing your exams is actually teach what you have studied. Strike an understanding with your room mate or any of your classmates and divide chapters amongst yourselves. Suppose if your partner studies chapter 1 and you chapter 2 then you can teach your friend the chapter you have studied, he or she can teach you the chapter 1. This will prove to be extremely helpful for both of you, since when you teach what you have studied, the idea becomes clearer and doubts get expelled.